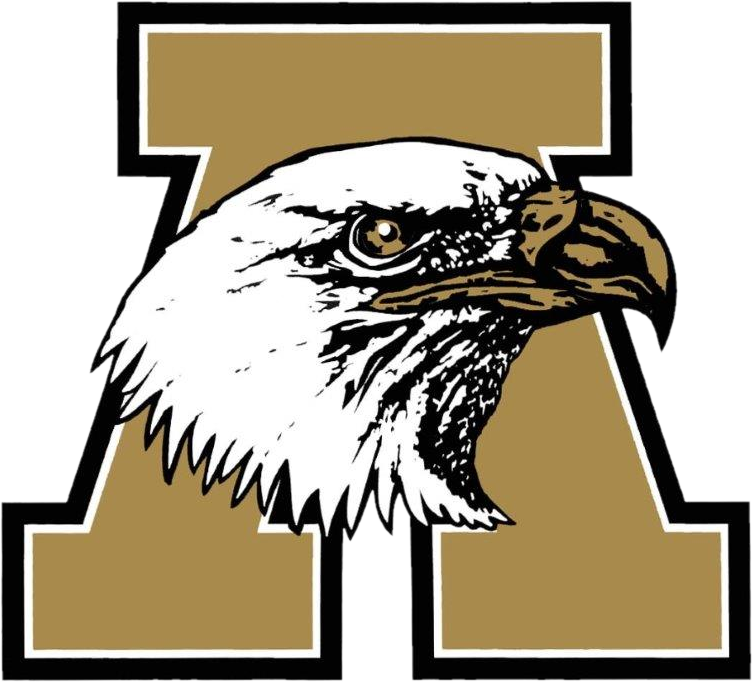 The Abilene High Eagles jumped out to an early lead on Richardson and captured a 12-0 victory on Friday. A two run double by Hill Holloway and an rbi single by Jackson Thompson started the offense. Brock Bourland had a good day at the plate collecting two extra base hits. Tyler Baker kept Richardson off of the score board for all six innings he was on the mound.